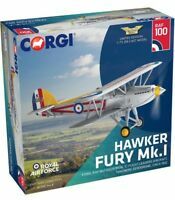 New Release Corgi 1:72nd Scale Curtiss Hawk P8127 "White 47" Diecast Model. 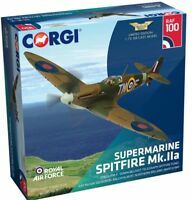 Nueva versión Corgi 1:72nd escala Catalina "or" VC RAF 100 Diecast Modelo. Material: DieCast, Pressed Steel, Zamak Series: The Aviation Archive.